She has worked at the New York-based agency since 2015. Formerly head of worldwide commercialization, she now gets to focus on the drugmaker’s largest market. She is overseeing three of the network’s agencies in the newly created role. WPP has named Karen Blackett as its first UK country manager, making her the most important agency leader in the British ad industry. 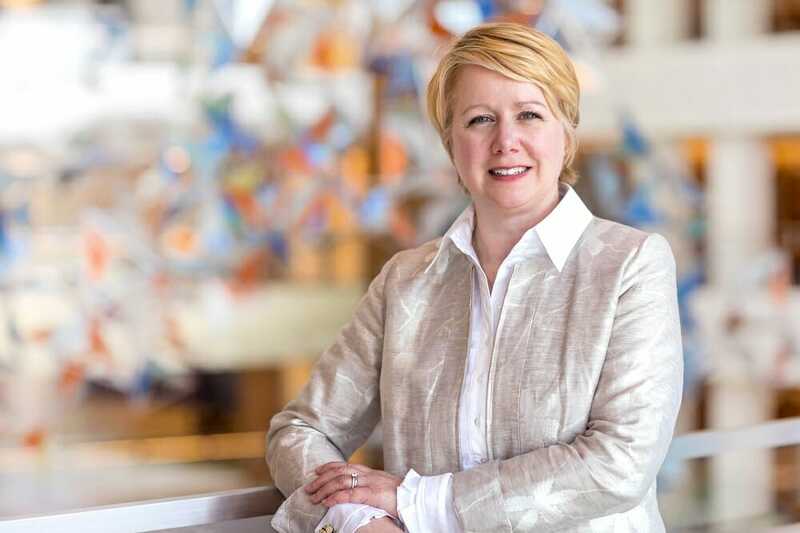 VP of investor relations Teri Loxam will take over Ambrose’s role in January.